Merica Bourbon producer Famous Brands has signed a deal with Southern Glazer’s Wine & Spirits to distribute the brand in seven US states. Southern Glazer’s, North America’s largest distributor of wines and spirits, will distribute Merica Bourbon in states including California, Illinois, Indiana, Kansas, Minnesota, Nevada and New York. 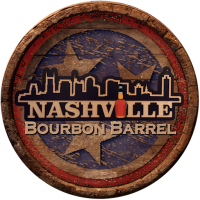 Derek Sisson, owner of Famous Brands, said: “We are excited to see Merica Bourbon Whiskey grow in the United States. The powerful outreach that Southern Glazer’s has in their markets will help elevate our brand and bring brand awareness to a veteran-owned company. 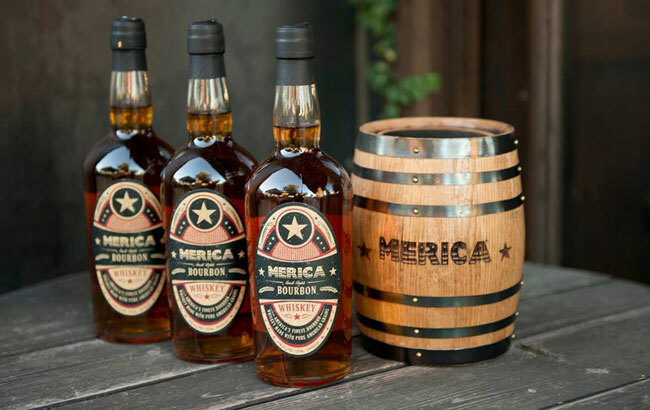 Merica Bourbon Whiskey can already be found in Colorado, Maryland and Texas. The brand’s latest deal means the whiskey will now be available in 19 states across the US.